If you’re diligent about bringing your car in for scheduled maintenance — and have the date written down on your calendar for your next tire rotation, congratulations: You’re doing a great job taking care of your vehicle. To do so, simply stick a quarter upside down into the treads on all four of your tires. If only a portion of Washington’s head is covered by the tread, then your tires are still in good shape and safe to drive on. However, if you can see the top of his silvery bean, your treads have only 4/32nds of an inch or less of tread remaining — and it’s time to get the tires replaced. Note that a brand new tire has a tread depth of about 10/32nds of an inch. So, when the tread gets to 4/32nds of an inch, quite a bit of it has worn away, and your stopping distance will start to noticeably increase. Your best bet then is to replace your tires posthaste. While you can certainly leave an oil change in the trusty hands of your mechanic, you should also get in the habit of checking your oil level about once a month. Now, if you’ve driven a considerable amount of miles than what you’re typically accustomed, these levels can get dangerously low. Plus, if there’s an issue with the system and your vehicle has sprung a leak, checking your oil regularly will alert you to any potential issues. It’s a fairly straightforward task. Just pull out the dipstick to check the amount of oil you have left; if your oil appears to be running low, simply add more to the fill hole, and if your motor oil looks dirty or corroded, change it out entirely. 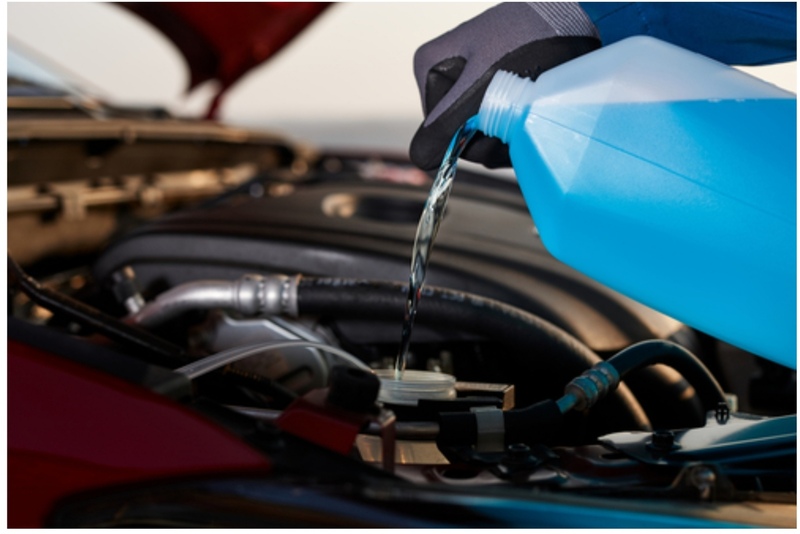 You’ll want to do this when the engine is cool, so prior to running any errands, make sure your vehicle is on a level surface to get an accurate reading. When the lights go out, hopefully it’s just a case of powering them back on. And because you certainly don’t want to be left in the dark — while driving and in life in general — checking your headlights, taillights and turn signals at least once a month is a great idea; after all, it’s especially important to see properly at night and, in the case of turn signals, to let other drivers know you’re changing lanes. Unfortunately, it’s usually difficult to impossible to know when a headlight or taillight has gone kaput unless a neighbor or fellow motorist alerts you. While checking to see if these lights work is easy, it typically is a two-person job. With that in mind, ask your spouse, child or friend to serve as the “lookout” in determining whether your turn signals and brake lights work. If you or your helper buddy notice any lights aren’t working, head to an auto parts store to purchase the needed bulbs; oftentimes, the staff will be able to help you replace the bulb right in the store’s parking lot. While regular tune-ups and tire rotations are definitely an important part of keeping your car safe, some routine maintenance cannot wait thousands of miles between checkups. By learning to check your tires’ tread depth, oil level, and headlights, taillights and turn signals, you’ll be rewarded with a safer and long-lasting vehicle for years to come. Previous page Previous post: Will I Be Eligible to Lease A Van?